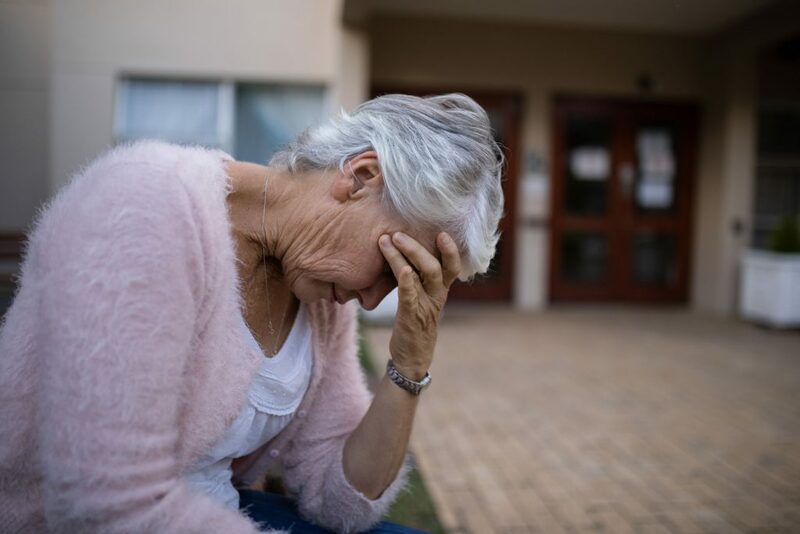 Our lawyers are experienced in handling nursing home abuse/injury cases. Family members place their trust in nursing home facilities to care for an elderly or infirm relative. These facilities are profit-driven, and oftentimes place their desire for profit above the well-being of the residents they were supposed to caring for. Untimely death due to lack of care. Nursing home abuse and negligence is illegal and must be stopped. Our elderly are entitled to live a dignified existence. 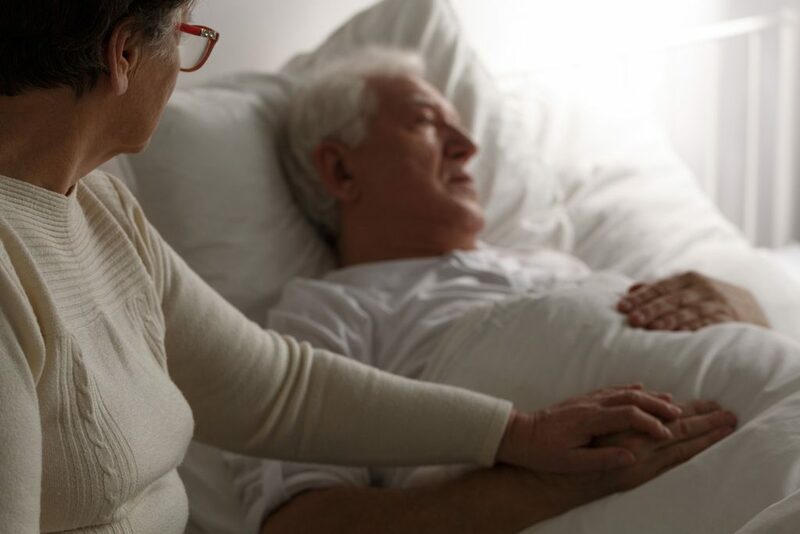 If your loved one has been mistreated by a nursing home, you should contact Welch, Donlon & Czarples for a free consultation at 607-936-8057 or email inbox@wdcinjurylaw.com.